The instructors below run their own Taekwon-Do clubs in London, Hertfordshire and Stoke Poges. All our instructors are fully qualified, insured and DBS checked. 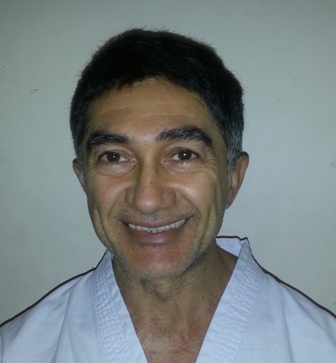 Master Symonds has practiced Taekwon-Do since 1989 and gained 1st degree in 1993 under the instruction of Master Nardizzi. He was then selected by Master John Taylor to represent Great Britain at the 1995 European Championships and since then he has gone on to attend 13 European Championships, 2 European Cups and 2 World Championships. Master Symonds has won numerous National championships and over 20 World, European and International medals while representing and Captaining the ITF National Team from 1995 to 2010 under Master Gary Miller, Master Andrew Whitley and Master Thomas Denis. Master Symonds has been a director of ITF England since 2006 spending 4 years as technical director and currently in his third term as Tournament Director. 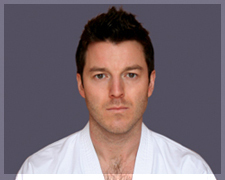 He began studying Taekwon-Do at University in Southampton in 1999. Since then he trained for 4 years under the instruction of Master Sangha in Tooting, gaining 1st Degree Black Belt. He gained his 2nd degree under the guidance of Master Symonds in 2008. 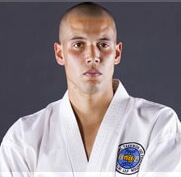 He now trains with Master Symonds in Southgate and has won many medals in competitions. 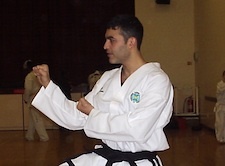 His passion for Taekwon-Do drove him to begin teaching in Kentish Town in May 2008. His students have performed excellently at gradings and won medals in competition. For him, Taekwon-Do is a brilliant way to defend yourself, improve fitness, build confidence, increase flexibility, develop strength and have fun. 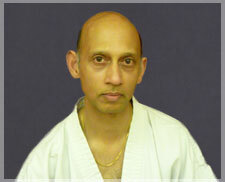 Mr Sampath trained with Master Symonds and gained his black belt in 2004. 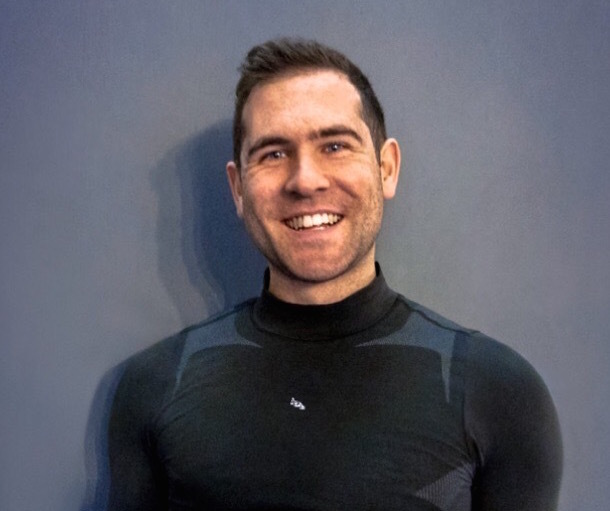 Teaching sport is his passion and throughout his teaching career has gained many qualifications including first aid, child protection awareness and Taekwon-Do Umpire courses. Miss Harpreet K. Chhokar commenced her Taekwon-Do training at the age of 10 in Hillingdon, Middlesex under the instruction of World and European Champion, Ms Tham Ying Au who has now advanced to 8th Degree. It was under the instruction of Ms Au that Harpreet attained her 1st Degree. 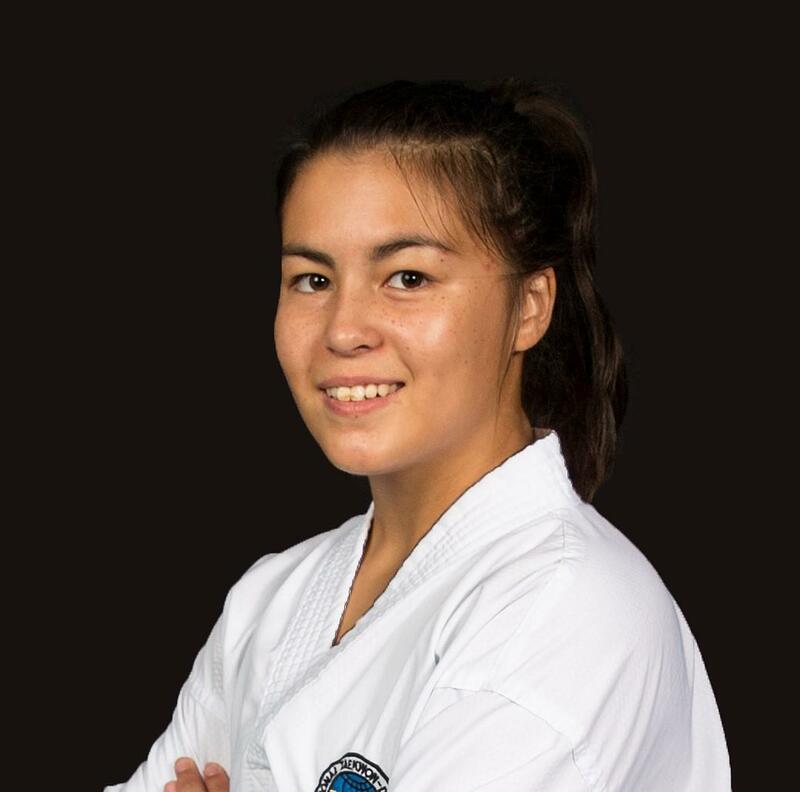 Throughout her Taekwon-Do career, Harpreet has regularly competed at national and international level, both as a colour belt and as a black belt. In 2005, Harpreet took five years out of training to focus on her studies. During this time, she successfully completed a Bachelor’s degree in Law, a Master’s degree in International Commercial Law and was called to the Bar of England and Wales. Having finished her studies, Harpreet was eager to return to training. Unfortunately for Harpreet, by this time Ms Au had retired from teaching. In 2010, Harpreet decided to continue her training under Master Symonds, 6th Degree and graded for her 2nd Degree under Master Nardizzi, 8th Degree in 2011. With the support and encouragement of My Symonds, Harpreet completed the International Instructors Course and participated in the ITF World Cup. She also opened a Taekwon-Do School in Stoke Poges, Buckinghamshire in 2012. Harpreet attained her 3rd Degree in April 2013. 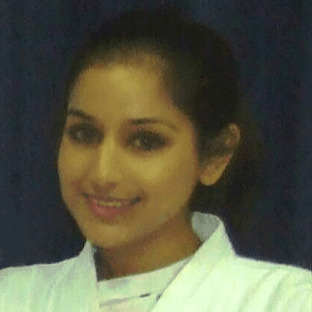 Harpreet currently works as a Solicitor and runs TOTAL TKD's Stoke Poges School. Miss chanelle Kelly commenced her Taekwon-do training at the age of 12 in Croxley Green under the instruction of Master Symonds 7th Degree and has done so up until now at the age of 28. Throughout her Taekwon-Do career, Chanelle regularly competed nationally as a colour belt obtaining many gold, silver and bronze medals. Chanelle completed the International Instructors Course in Belgium. Chanelle currently works as a Pre-School manager in an Ofsted outstanding nursery, having achieved a national diploma in childcare and has attended many childcare courses including behaviour management, child protection, first aid and has a full DBS check. 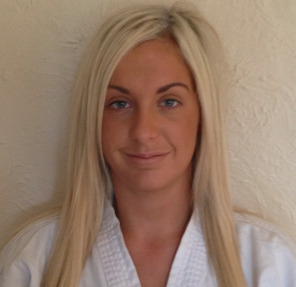 Chanelle has opened a Taekwon-do school in Chorleywood and has classes aimed for 3-13 year olds. The programme will enhance positive development and help your child to develop life long skills that will help them in all areas of life. Mr. Carter started his TKD training in 2004 with the TAGB branch of Taekwondo, and competed internationally, achieving multiple gold medals in the British Championships and a Gold medal in the European Championships, before switching to ITF, to train under Master Symonds, where he earned his black belt in 2009 and is currently working towards his 2nd Dan. Aside from practising and teaching Taekwondo, Mr. Carter works in the fitness industry, and has done so for 12 years. He trains a number of GB age group triathletes, and works with several local clubs. He also has a diploma in personal training (Dip PT) , is a level 2 triathlon coach, as well as a Schwinn Cycling Coach certification . Mr Hourican started Taekwon-Do at the age of 22 years under Mr Tony Manning then a 5th degree Instructor. Due to work commitments Mr Hourican unfortunately was unable to train for a few years, until he began training again in 2004 with Mr Nick Symonds then a 5th degree Instructor (now Master). As a competitor Mr Hourican has entered several National, regional and inter-club tournaments over the years winning numerous medals along the way. Mr Hourican has also had a hand in coaching some of our hopeful competitors, with a great deal of success. 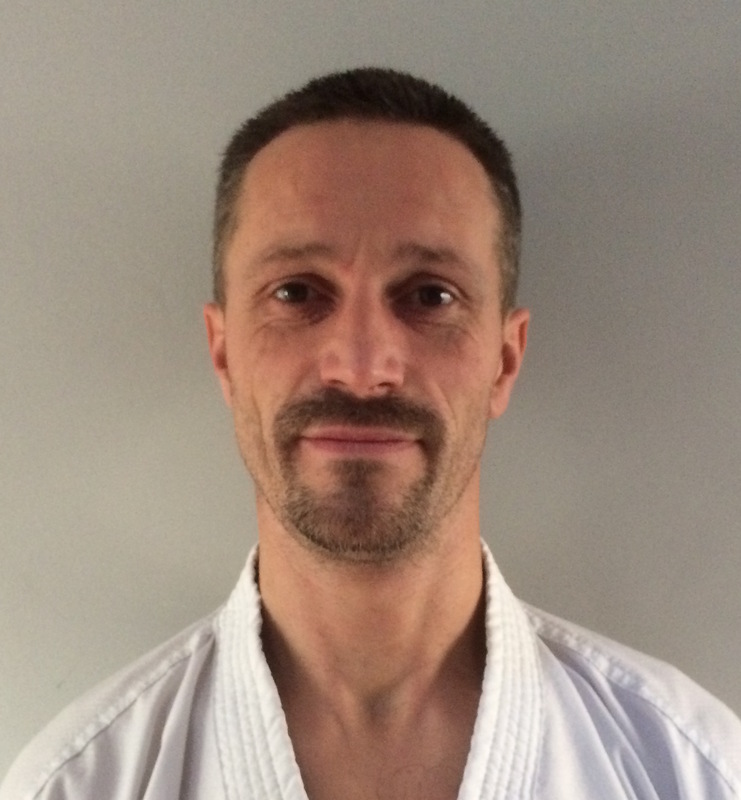 As an Instructor Mr Hourican is constantly trying to further his own education in Taekwon do, through attending IICs (International Instructor Courses) with ITF technical committee as well as other leading GM’s and Masters. Mr Hourican is also a Class B umpire and keen competition referee. Miss Wilson has practiced Taekwon-Do since 2001 and gained her 1st degree in 2005 under the instruction of Master Symonds. She was then selected by Master Tom Denis to represent England at the 2006 European Championships in Romania and since then he has gone on to attend 8 European Championships, 1 European Cup, 3 x World Championships and 2 x World Cups. Miss Wilson has won numerous National championships and over 10 World, European and International medals while representing the ITF England National Team from 2006 and captaining the ITF England Ladies Team from 2018. She competed under the following Head Coaches: Master Tom Denis, Master Philip Lear, Mr Johann de Silva and Mr Wayne Burns. 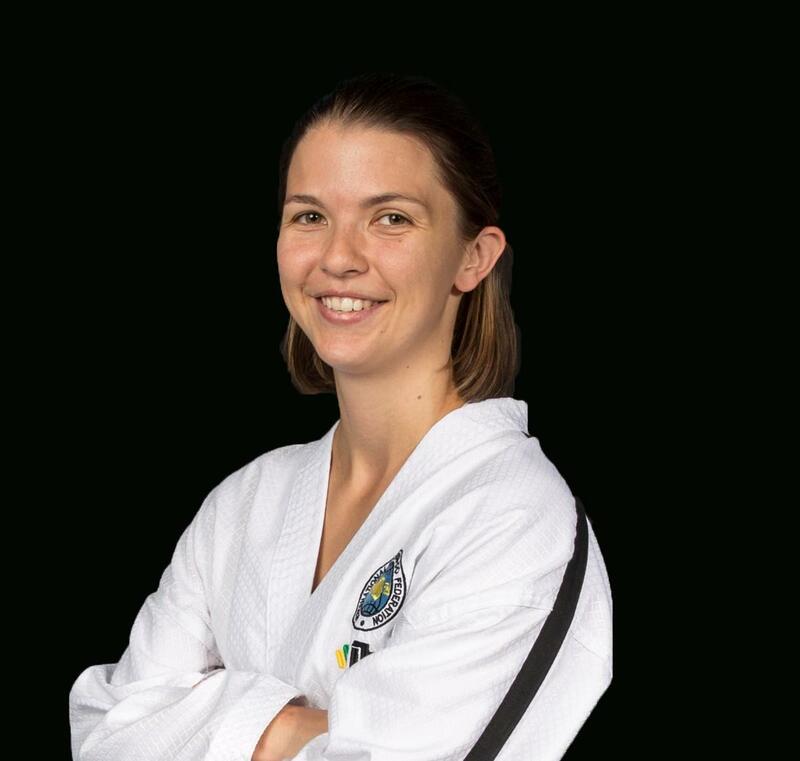 Miss Wilson is the current Technical Adviser and Examiner for TOTAL TKD since 2012 and the longest serving female competitor in ITF England history. Miss Wilson regularly visits TOTAL TKD schools, imparting her knowledge and expertise on students of all levels within the association. 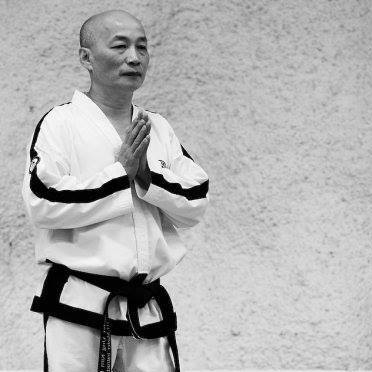 GM lan is considered by many as one of the most knowledgeable Grandmasters in ITF Taekown-do. GM Lan who now resides in Germany is originally from Vietnam where he began his training as a teenager. With more than 50 yrs experience as an Instructor, Grandmaster and national team coach for Germany GM Lan's knowledge is vast and invaluable to TOTAL TKD members. Having been promoted to Master by the founder of ITF Taekwon-do Gen. Choi Hong Hi, GM Lan has a true understanding of the Founders vision of the art, which can only be understood by few practitioners across the world. In 2016, GM Lan was part of the ITF promotional committee who promoted Master Symonds in Canada to the rank of 7th degree. Since then Master Symonds has forged a strong bond with GM Lan who has visited England to train TOTAL TKD students in 2017 and 2018. We are proud to announce Gm Lan has now accepted the title as TOTAL TKD honorary member and has agreed to visit his new ound TKD family annually to continue passing of his knowledge to our students.